Learn more about our small business solutions or visit a local branch today. 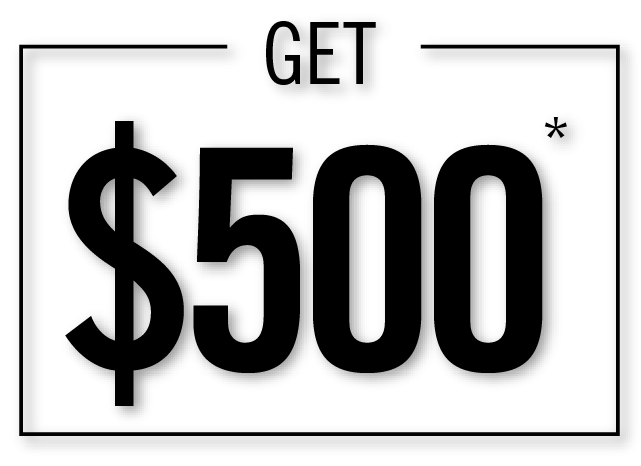 READY TO GET YOUR $500* AND START EARNING 1.85% APY†? *To receive the bonus, the new business checking client must: 1. open a new Essential, Essential Plus, or Essential Deluxe Business Checking Account with $100 minimum deposit in new money to the bank by close of business on 5/31/2019. New money is defined as funds not on deposit at First Midwest Bank within the last 90 days. 2. complete 10 debit or credit transactions within 60 days of account opening. Once all requirements have been met, $500 will be issued as a credit to the account within 10 calendar days of the transactions being verified, following the 90 calendar day period from opening. The account must be open with a positive balance to receive payout. Promotional credit may be subject to IRS 1099-INT form reporting and may be considered taxable income to you. Offer is applicable once per client, only one bonus per account and is subject to change or may be withdrawn at any time without notice. Bonus is not available to local, state or federal government entities or agencies. Offer is not available online and account must be opened inside the branch only. 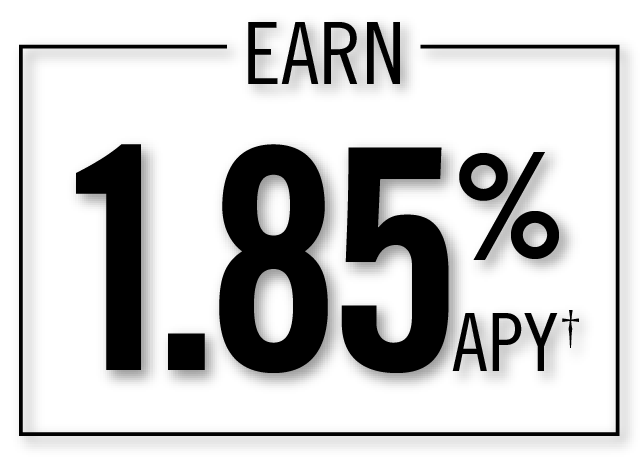 †As of 3/14/19, the Business Money Market Account Promotion interest rate is 1.84% with an Annual Percentage Yield (APY) of 1.85% for balances up to $250,000. Promotional rate and APY are in effect through 10/1/19, after which the rate and APY will be subject to change at any time without notice. Refer to the Business Money Market Account Promotion Rate Sheet for additional information. Balances greater than $250,000 will receive the current variable interest rate of 0.03% with an APY of 0.03% as of 3/14/19. Blended APY will vary based on total balances. Fees could reduce account earnings. To receive the stated promotional APY, the client must: 1. open a new Business Money Market Account with a minimum deposit of $10,000 in new money to the bank at any First Midwest Bank branch. New money is defined as funds not on deposit with First Midwest Bank within the last 90 days.  2. have or open any First Midwest Business Checking Account. This promotion is not available to local, state or federal government entities or agencies, credit unions and financial institutions. Offer is subject to change and may be withdrawn at any time without notice. Offer is not available online and account must be opened inside the branch only.